These vegan lemon poppy seed muffins are a great breakfast or snack when you want something satisfying, and the great thing is, you can eat as many as you want because they are…yep, you guessed right…healthy! These muffins are light, fluffy, and moist, and they have the perfect mixture of lemony flavor. This recipe makes about 12 muffins, so you may need to adjust the amount of ingredients depending on the number of servings you need. 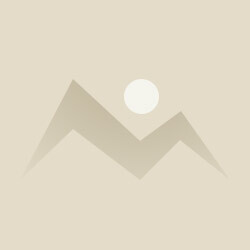 In one bowl, mix the flour, baking powder, baking soda, sugar, and salt. 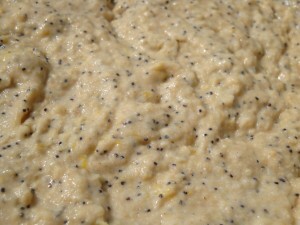 In another bowl, mix the Silk unsweetened almond milk, apple sauce, lemon juice, lemon zest, maple syrup, and poppy seeds. 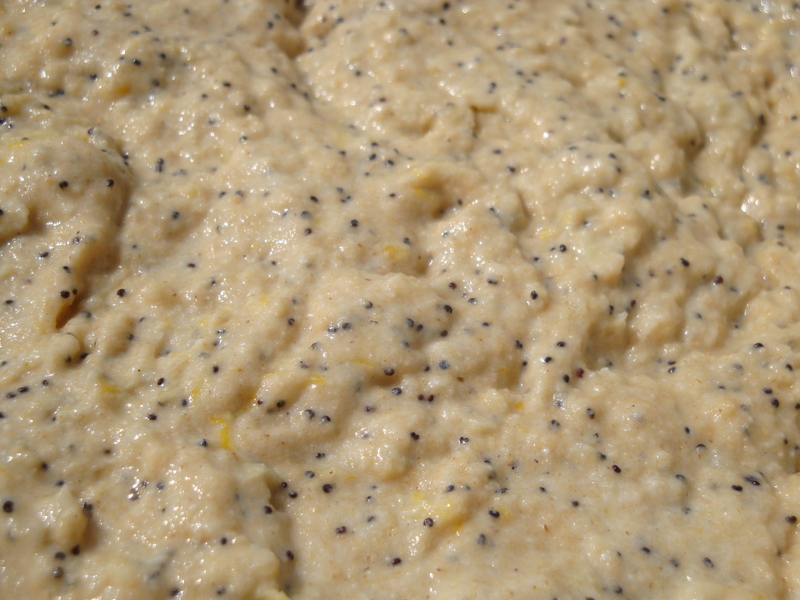 Combine all the ingredients and stir until it is mixed, but be careful not to mix it too much. 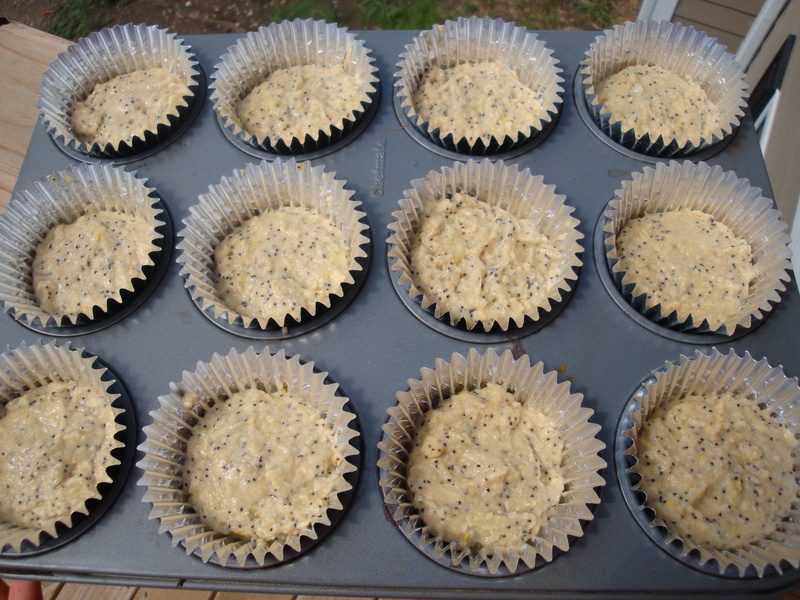 Place 12 baking cups in a muffin pan (try to use non-stick baking cups so you don’t lose part of the muffins with the cups) or spray the muffin pan with non-stick spray. Spoon the mixture into the pan or baking cups. Put them in the oven for approximately 15 minutes. You can check them with a fork or toothpick to see when they are ready. I couldn’t wait to try one because my kitchen smelled so lemony and fresh. These muffins turned out so yummy, and I hope you think so, too. They are the perfect balance of lemon, fluffiness, and comfort! 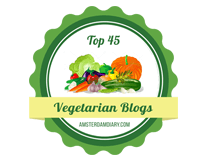 I always love when I can find something that is healthy and satisfies my cravings, and these muffins definitely do the trick! 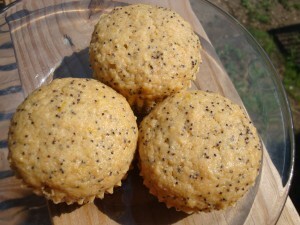 I hope you enjoyed this recipe for vegan lemon poppy seed muffins. 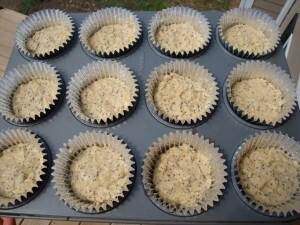 I just baked a dozen vegan poppy seed muffins for my non-vegan mom (she loved them! ), but mine were corn muffins. I also used Silk products in my muffins, but the recipe is a bit different. Thanks for the suggestion, Marissa! Let us know if you give our recipe a try!